PRIVATE AND SECURE COMMUNITY. EXCELLENT LOCATION! GREAT SCHOOLS! 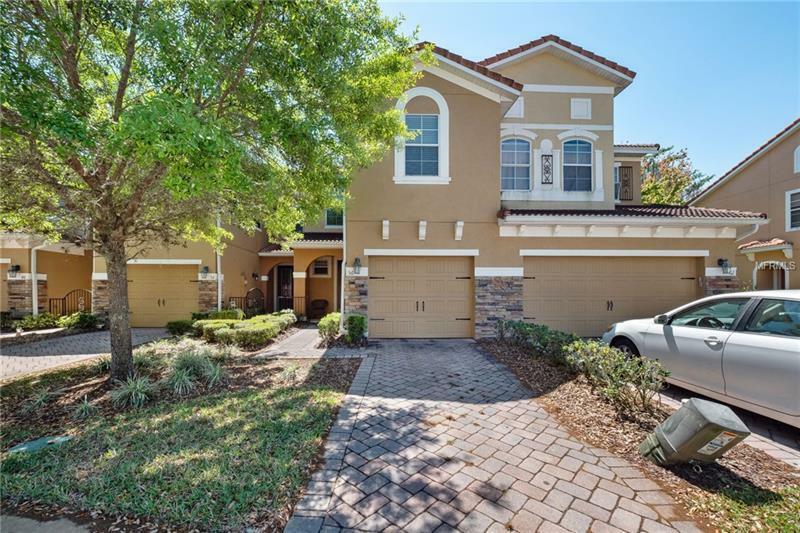 Beautiful Tuscany style townhome in Oviedo. Features brick paver driveway and walk; coach lights; 42-inch kitchen cabinets; tile floors; stainless steel kitchen appliances; both recessed and designer lighting; full width mirrored vanities; oversized garden tub with separate walk-in shower plus spacious walk-in closet in Master Suite; and much more!! Near restaurants, shopping, entertainment, excellent schools, parks, and trails. Private gated community with pool and cabana. Easy access to 417, 408, and the beachline. Ask Realtor for floor plan and site plan attachments. Pet Restrictions: Check HOA for pet restrictions.